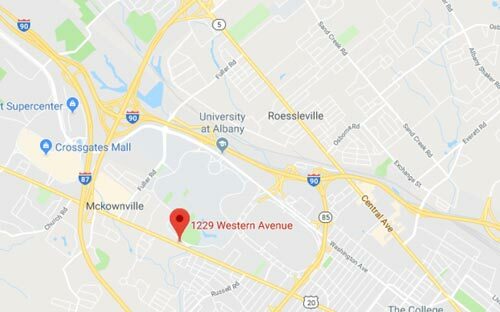 .97 Acre development parcel at the entrance to the State University of New York – Albany Campus. 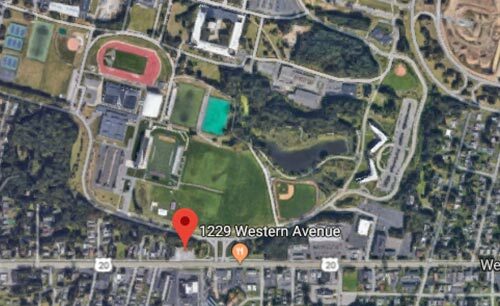 The lot is on Western Avenue, the major east west artery in town, but also is positioned outside the SUNY Football field and main artery to all the dorms and athletic facilities of the campus…i.e., the students! A 3500 SF building is already approved to build by the town. Perfect for a Fast Food, Bank, Cellular retailor.